Hello! 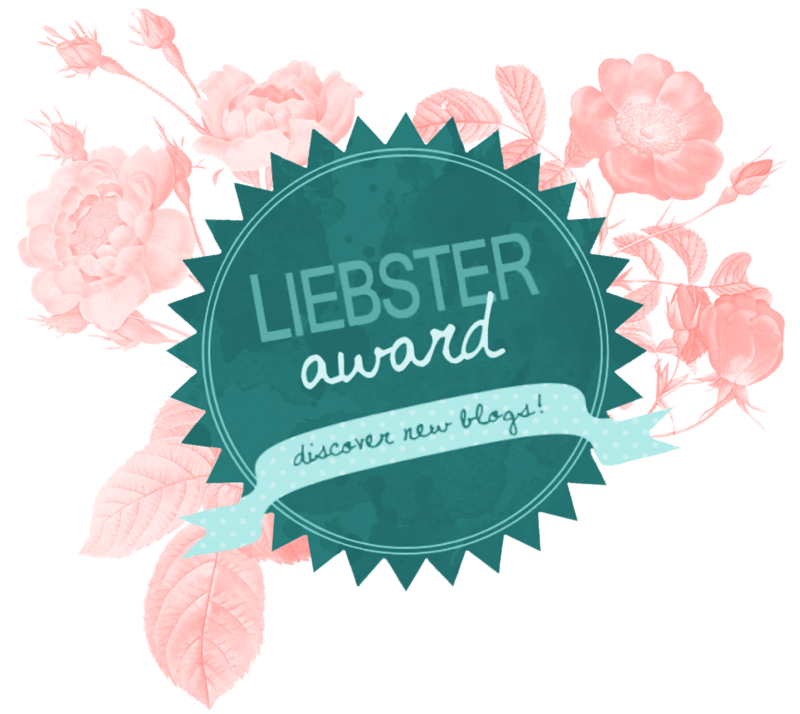 I have been nominated for the Liebster Award by unbreakableteens. This is a tag for new bloggers with under 200 followers! It works by you answering 11 questions the previous person has asked you and then you asking 11 questions to another 11 bloggers. Wow, it's a hard question, cause I have a lot of hobbies. I like to dance, draw, photograph. And I also think that being interested in fashion and beauty also counts as a hobby. 2. Do you have a crush? Are we talking here about boys? If we are, then yes, I have a boyfriend for almost two years now. 3. Would you rather have hiccups for the rest of your life or feel like you need to sneeze but you can't? Oh no, no hiccups please! I don't like that feeling! So I go for not being able to sneeze. I am still trying to figure it out. I have a lawyer degree, but I have a huge passion for design. Funny, huh? So next year I will try to join design studies. I am 23 years old, but I still feel like 18 years old. If we are talking about fashion then my role model would be Lauren Conrad. I like her style a lot. 7. Who or what inspires your blog? 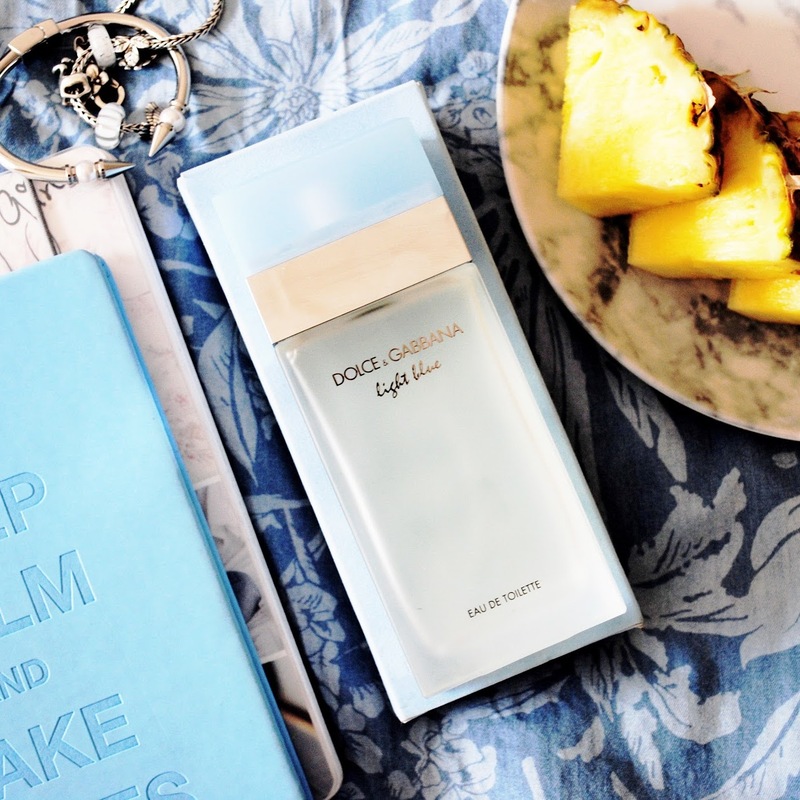 I think my blog inspires my love for photography, clothes and beauty products. 8. 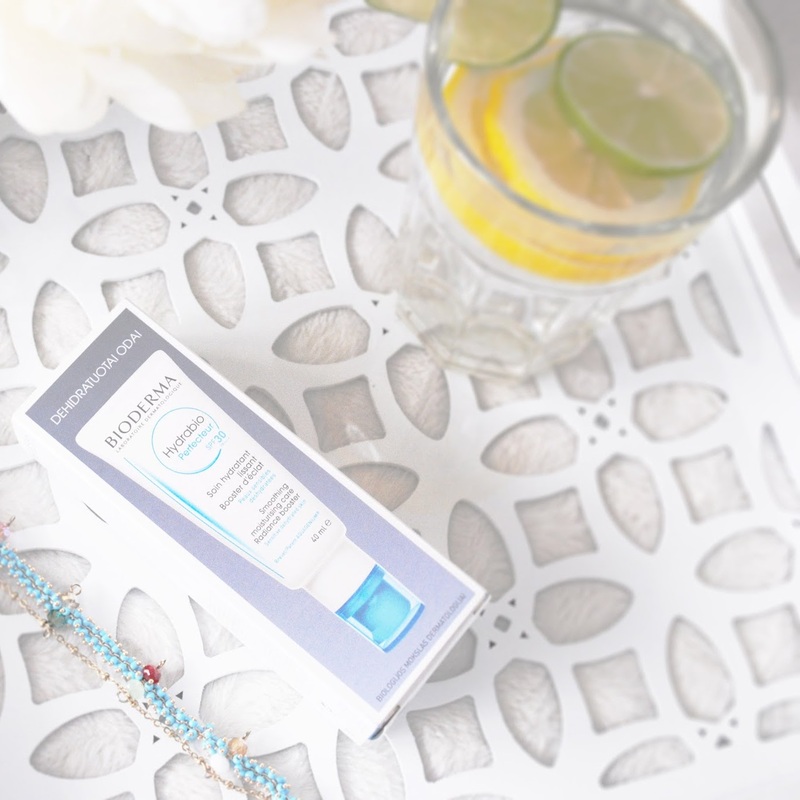 Best foundation you have ever used? I can't decide. I want to visit both countries. I never been there. I don't have my favorite band, but I have a lot of favorite singers, like - John Mayer, Jason Mraz and so on. 11. Most embarrassing moment in your life? I'm sure there was a lot of embarrassing moments in my life, but sadly at this moment I can't remember any of them. 3. If you had to choose from not eating sweets for a month or not going shopping for a week, which would you choose? 4. 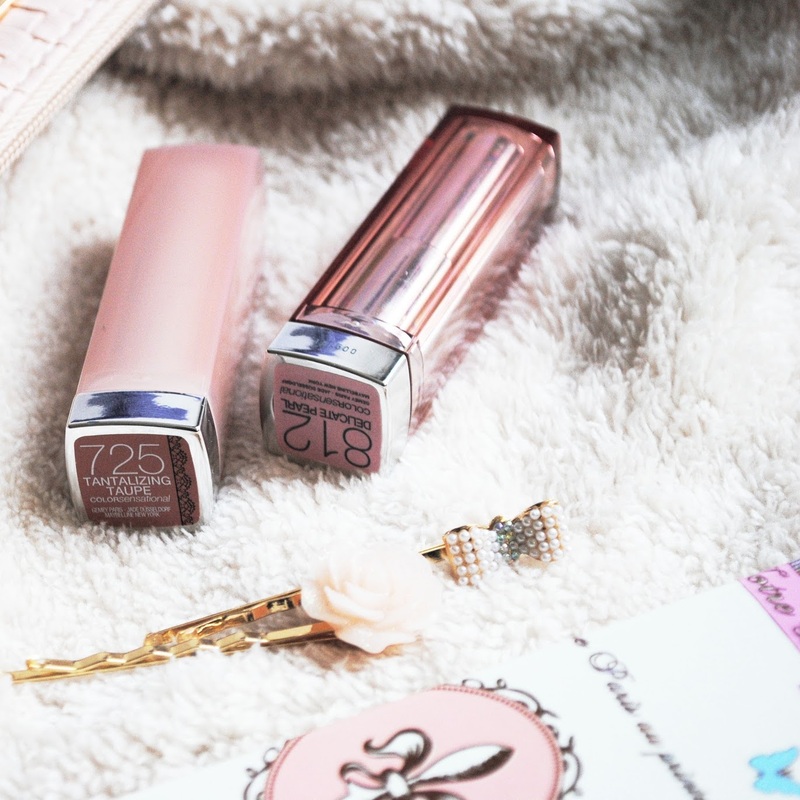 What 3 beauty products could you not live without? 6. Three favorite online shopping websites. 7. What is the story behind your blog name? 8. Top three favorite blogs/bloggers.